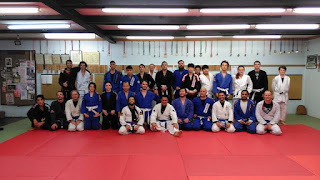 This week was the completion of our half guard program. We did half guard pass last week and we concentrate on the sweeping aspect of the half guard game. On Tuesday we covered the fundamentals on what to do if you lost the "battle" of the underhoook and you are getting crossed face. On Thursday, we repeated Tuesday techniques but also introduced the concept of knee shield and covered some new sweeps like old school and plan B. 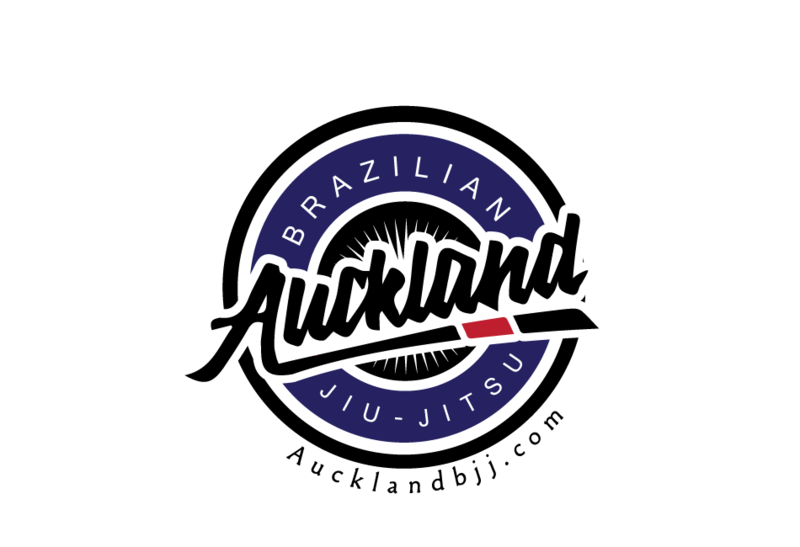 They are actually terminology used by Eddie Bravo and his 10th Planet Jiu Jitsu system. Tuesday was massive class with 30 people on the mats and Thursday was a bit smaller with just 20 on the mats. Because they were so many people on the mats on Tuesday, we end rolling for 75 minutes instead of our usual 60 minutes. Open mats on Saturday was fun as always. Getting to meet their new white belts and it was great to see Patrick and Adam training today. They both usually work on Saturday and they surely appreciated the rolling with new people. Next week topic is turtle. Then we will have Questions and Answers to conclude our training program.